The Baja Report is a publication of the Baja Good Life Club. Published since 2008 and is read by more than 10000 Baja lovers...and growing. Here is your Baja Good Life Report for 06/03/2010. Please feel free to send us your ideas, comments, articles, and reports about Baja to bajareport@gmail.com. 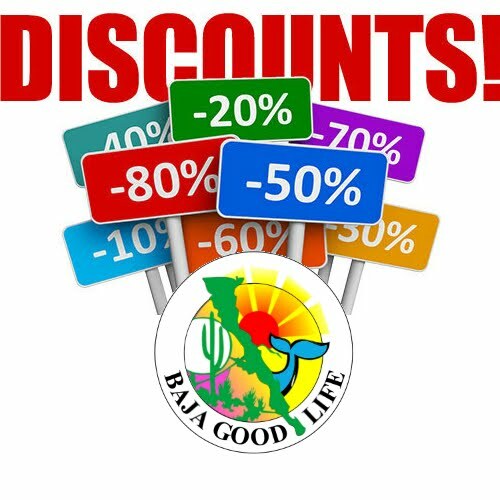 The Baja Good Life Club is a Baja travel and discount club. 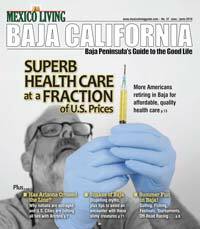 Members receive Mexico Living's Baja California Guide, Club Rate Discounts on Mexican Auto Insurance and discounts from Baja merchants. Find out more. 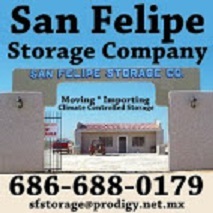 If you and/or someone you know have given monies in consideration of receiving legal title(s) and/or infrastructure improvements to a lot and/or lots located in or near San Felipe, Baja California, Mexico, but have yet to receive the promised title(s) and/or improvements, please read this information as you may be eligible for compensation and/or other legal and administrative remedies. 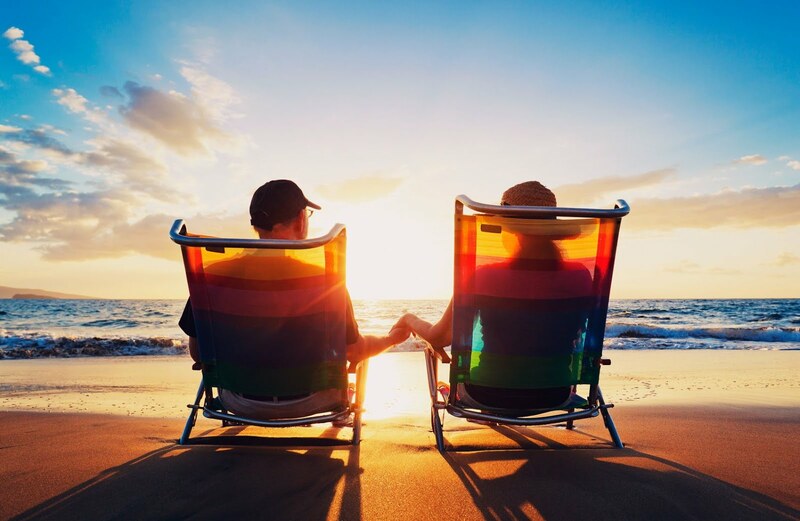 In a study about residential tourism I commissioned about 5 years ago, the economist predicted that if Panama were to have 30,000 retirees move into the country (about 1 percent of the population), the foreign investment produced would exceed that of the canal each year. Now in this article from the Miami Herald, it tells us about Mexico's plan to offer health care for foreign retirees in order to get more of them to move there. The Mexican President plans to work with the U.S. administration to certify Mexican hospitals and get them under Medicare. Each month Mexico Living's Baja California Guide profiles business industries in the BAJA BIG LIST. The purpose of the listing is to provide our members and readers with the most comprehensive resource available. If you are a night club or night life business and would like to be listed for free, to appear in Mexico Living's Baja California Guide; on our website and in the annual "2011 Mexico Living's Baja Book." VERY IMPORTANT: ALL FIELDS MUST BE FILL OUT. Note: This is a free listing. There are NO FEES, NO OBLIGATION it is purely to encourage travel and commerce on the Baja peninsula. San Felipe Crafters and Gift Guild SHOWDate: Tuesday, June 8thTime: 10:00am-3:00pm.Location: El Dorado PavilionThe Show will include handmade items such as Hats, Purses, Jewelry, Natural Creams and Lotions, Mosaics, Wood Carvings, Iron Work, Art Work, Home Decor and surprises galore. Please join us for a mid-week show inside with Air Conditioning. at the Cultural Center Ampitheatre. Publishing your classified ad just got a lot easier. We have been making some changes (again), and this time we have found a very simple classified system to publish your ads online and in print automatically, how cool is that! That mean that whatever it is you want to sell, you can no do it for FREE online AND in print every month. POST YOUR AD TODAY FOR FREE! You are receiving this because of your relationship with Mexico Living. This is an opt-in subscribers list. If you are receiving this in error, please feel free to unsubscribe. Copyright (C) 2010 Mexico Living Guide All rights reserved. Baja Good Life Club's Baja Report is a collection of Baja community information submitted by readers and articles published by Baja Good Life Club. Join the BGL Club TODAY! 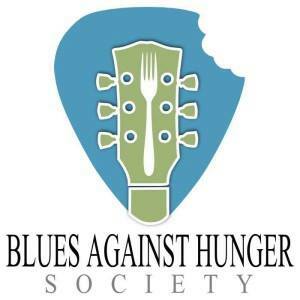 BLUES AGAINST HUNGER SOCIETY is an organization dedicated to producing, help produce, and promote blues music food drive events including BREWERS & BLUES and BAJA BLUES TOUR. Click the photo for more information. BREWERS & BLUES TOUR is a symbiotic joining of America's fine craft breweries and All-American blues artists to help the less fortunate in our communities. Click the photo for more information. BAJA BLUES TOUR is an international blues jam and sightseeing food drive tour from San Felipe to Cabo San Lucas, Baja California Mexico. Click the photo for more information. Baja Good Life Club. Powered by Blogger.